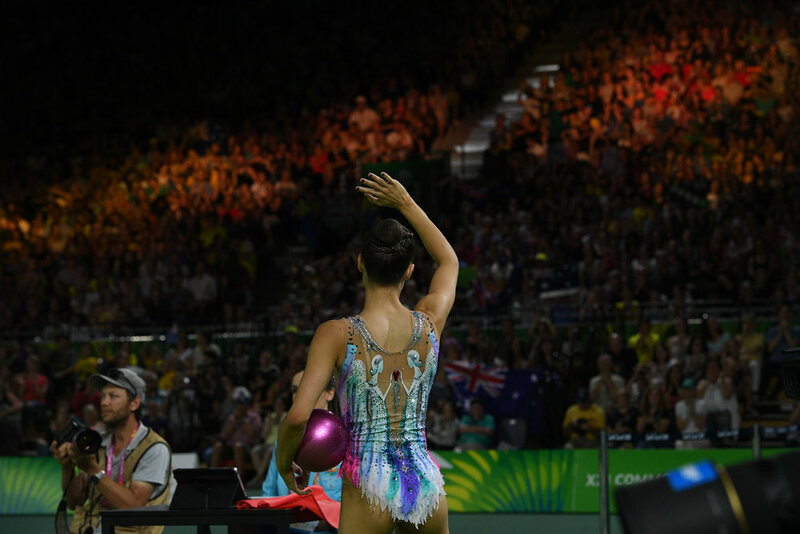 Danielle Prince is an Olympian, a 5 time Australian Senior National Champion, a Dual Commonwealth Games Medalist and has represented Australia at 7 World Championships, a feat no other Australian rhythmic gymnast has achieved. Danielle was also the first female gymnast to represent Australia at three Commonwealth Games. With 16 years of experience in the sport, Danielle has founded The Shooting Stars Mentoring Program, in hopes of sharing her experiences and knowledge with the next generation of budding Olympians.